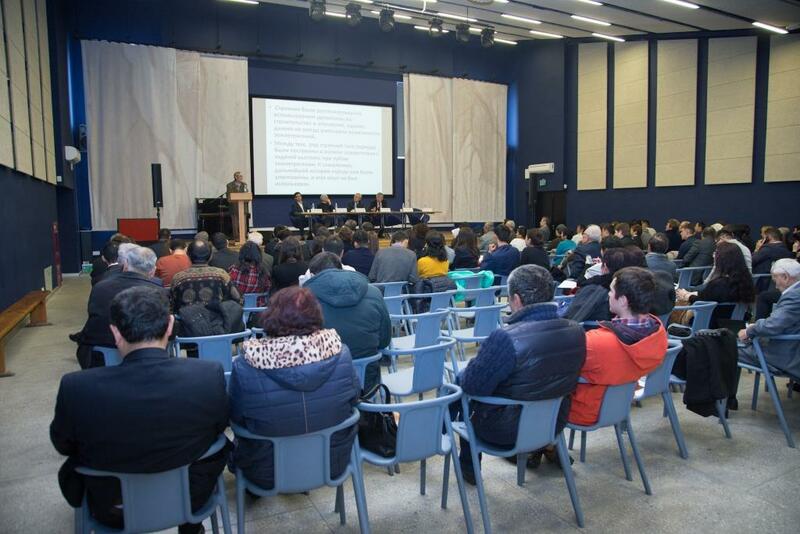 Today, 25 October 2016, at the American University of Central Asia (AUCA) hosts a conference on "Sustainable urban development and seismic safety in the Kyrgyz Republic." 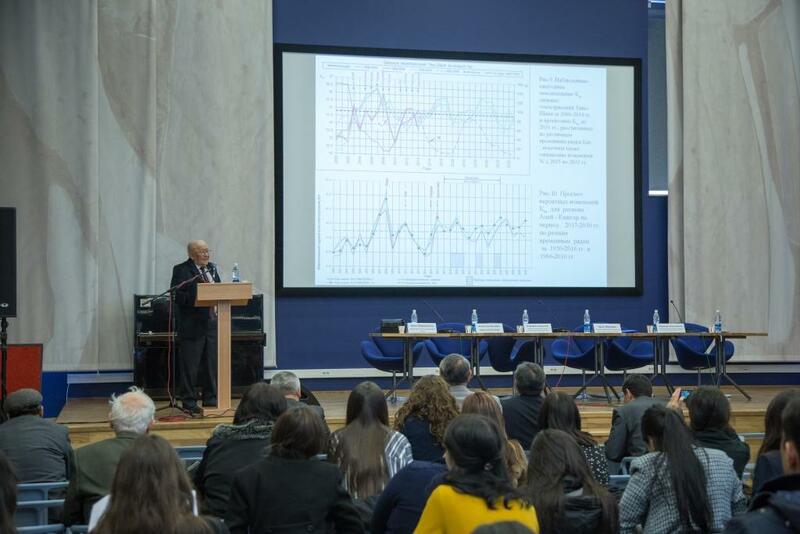 The conference attended by academics and professors and the National Academy of Sciences (NAS) of the Kyrgyz Republic, the Institute of Seismology (IP), the Kyrgyz-Russian Slavic University and AUCA. Moreover, the participants of the conference are Gennady Militsky, vice-mayor of Bishkek, Eric Shukurov, director of the NGO "Environmental Movement Aleine Plus" and the Swamps Sharshenov, head of the monitoring of hazardous natural processes of the Ministry of Emergency Situations of Kyrgyzstan and many other experts and specialists. - "Natural and man-made features of Bishkek, in the light of possible seismic risks," Emil Shukurov, PhD and Doctor of Geographical Sciences. - "Sustainable urban development: foreign experience", Kanat Sultanaliev, Director of the Tien Shan analytical center AUCA. - "Problems of seismic safety and sustainable development", Kanat Abdrakhmatov, doctor of geological-mineralogical sciences, director of IS NAS KR, Head of the Laboratory seismotectonics IS NAS KR. - "Seismic safety in Kyrgyzstan," Mederbek Omuraliev, candidate of geological-mineralogical sciences, head of the seismic safety evaluation of IS NAS KR. - "The forecast of strong earthquakes on the territory of" Ernes Mamyrov, doctor of geological-mineralogical sciences, head of the laboratory methods for prediction of tectonic earthquakes ICs National Academy of Sciences. - "The seismic risk of major cities of Kyrgyzstan", Murataly Kamchybekov, Ph.D., Head of the Laboratory of engineering seismology and seismic zoning IS NAS KR.